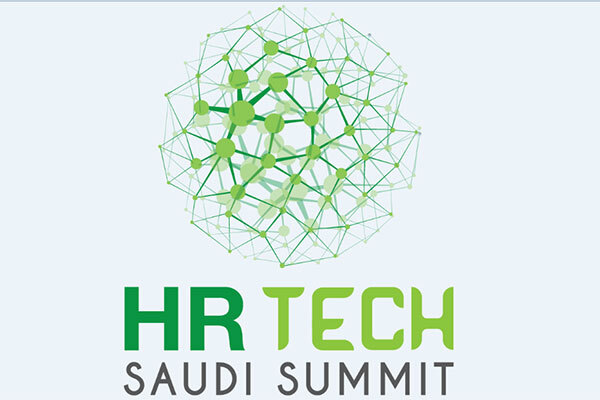 Digitization and Artificial Intelligence (AI) as well as talent management will form the main agenda for the HR Tech Saudi Summit opening in Riyadh, Saudi Arabia tomorrow (December 10). The 2nd edition of the prime initiative will run until December 11 in Al Faisaliah hotel, said Dubai-based organisers QnA International. The event will bring together HR and IT professionals from the unique business landscape of Saudi Arabia, on a singular platform, to discuss the newest trends, ideas and disruptions. Themed around Driving Saudi’s HR Digital Transformation: The Future Is Now!, it is the only premier event for HR Tech in the Kingdom and is officially endorsed by “Digital Saudi” and supported by “Human Resources Development Fund”. HR and IT professionals will come together at the summit to discuss Saudi’s role in embracing technology and AI as well as the importance of wellness at work and aligning people, process and technology at the workplace. The Kingdom’s Vision 2030 is a roadmap outlining policies and strategies for the diversification and development of a thriving non-oil dependent economy. The Summit will also include discussion and debate on the Kingdom’s adoption of cutting-edge HR technologies, processes, and practices. Topics of discussion at the Summit will also include the newest trends, ideas and disruptions in HR technology such as The Future Of Work, Digital Leadership, Employee Experience, Talent Management, AI And Machine Learning, HR Digital Transformation and corporate culture. The two-day summit will help organizations to tackle the key issues of digital transformation, talent management, change management and employee engagement. The event will be graced by imminent speakers addressing a way forward towards harnessing, honing and partaking in the skillsets of the government employees as well as those who work in private and other sectors in Saudi Arabia, followed by numerous discussions, insightful exchanges, and round table discussions. Sidh N C, director QnA International said: “The Kingdom of Saudi Arabia has always been at the forefront when it comes to implementing latest innovations. As technology has revolutionized the way humans live and has greatly impacted the way organizations function, the world is going through the digital HR transformation that is redefining the future of work.